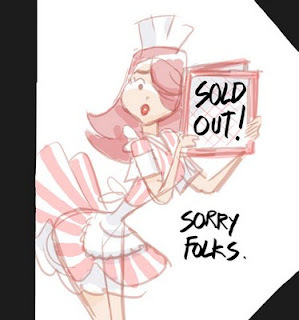 Ivone and I are so fortunate but we are completely booked from now until August 14th, 2010. 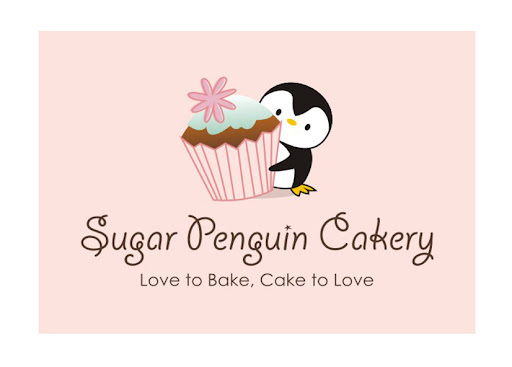 Thank you so much for your inquiries and thinking of Sugar Penguin Cakery! It is an honour to be a part of anyone's special celebration. We will also take on as much as we can but we must not sacrafice our signature quality, freshness, and attention to every detail. With wedding season in high gear and so many summer babies to celebrate, we have taken on three weddings and three birthdays in a span of 4 weeks. Can't wait to share the photos! Please remember we need a min. of 2 weeks notice for orders as we need time to design, prep, and make your custom order.